I4IS (http://i4is.org) is now the “Initiative for Interstellar Studies”. The previous use of the term “Institute” is not an approved name for a registered company, so when I4IS was incorporated the name had to be amended. 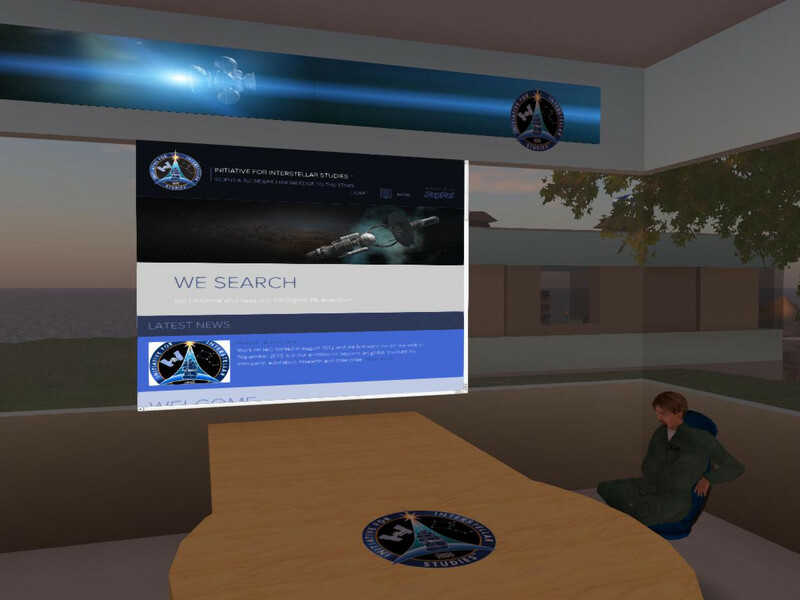 The I4IS I-Room in Second Life also has had its logos amended..
Access to an initial trial virtual worlds collaboration facility is provided via http://openvce.net/i4is by Austin Tate to I4IS for the technical groups if it is useful to them. This entry was posted in Space and tagged I-Room, Space. Bookmark the permalink.